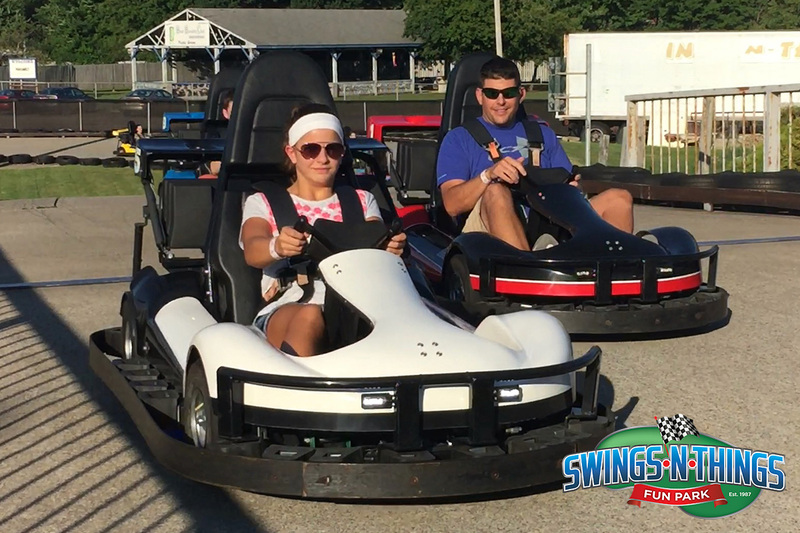 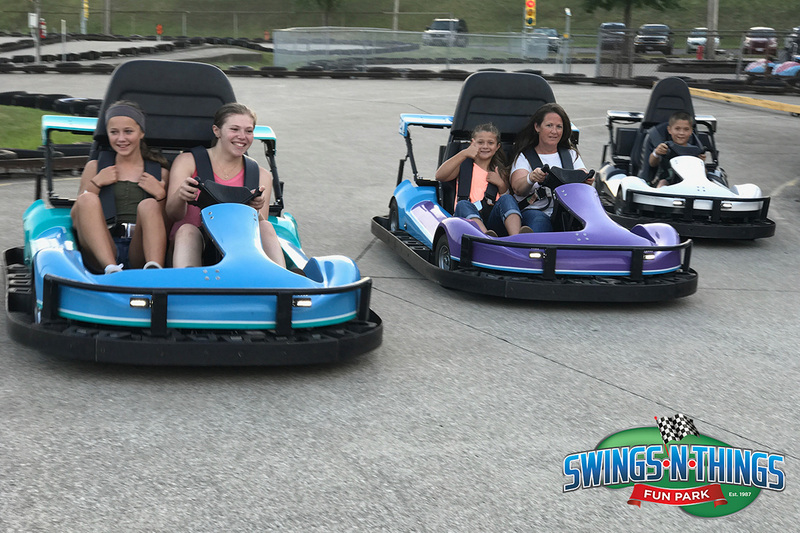 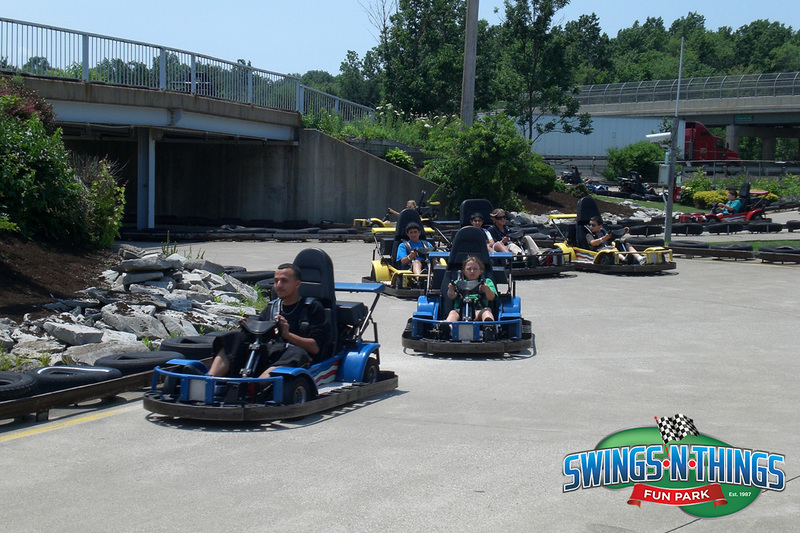 You need to be 58″ tall or have a valid drivers license to drive, but we do have Double Go-Karts where an adult (18 yrs. 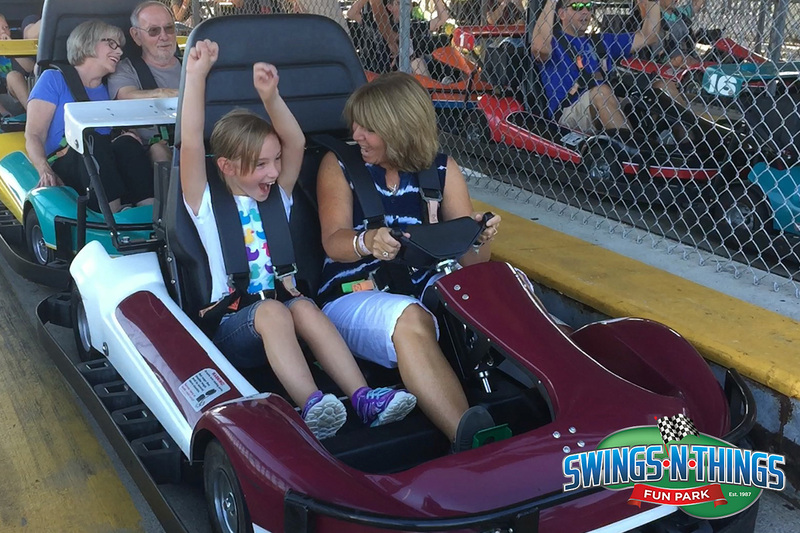 & older) can drive a child (MUST be at least 3 yrs old and 40″ tall) so everyone can get in on the excitement. 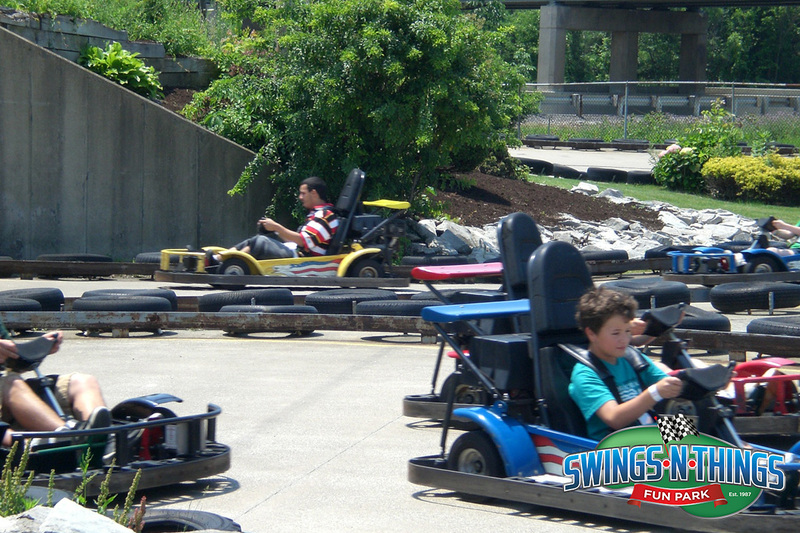 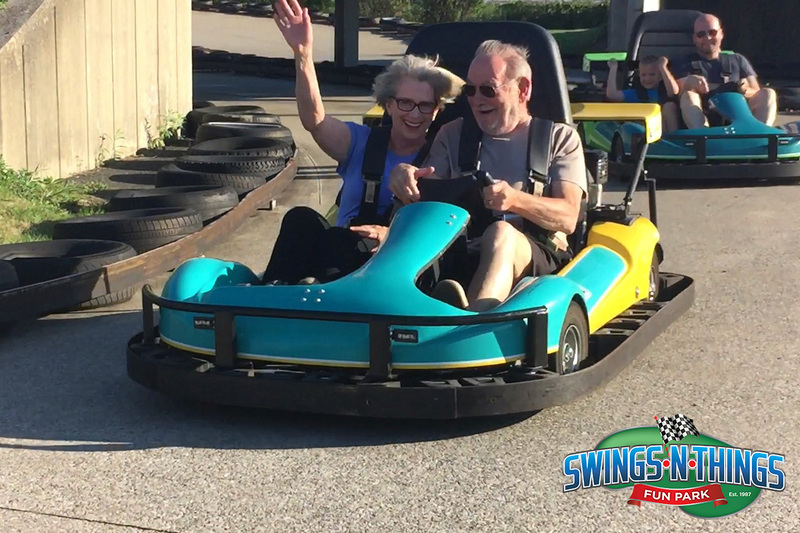 Our safe, fast Grand Prix Go-Kart Track is almost as fun to watch as it is to ride! 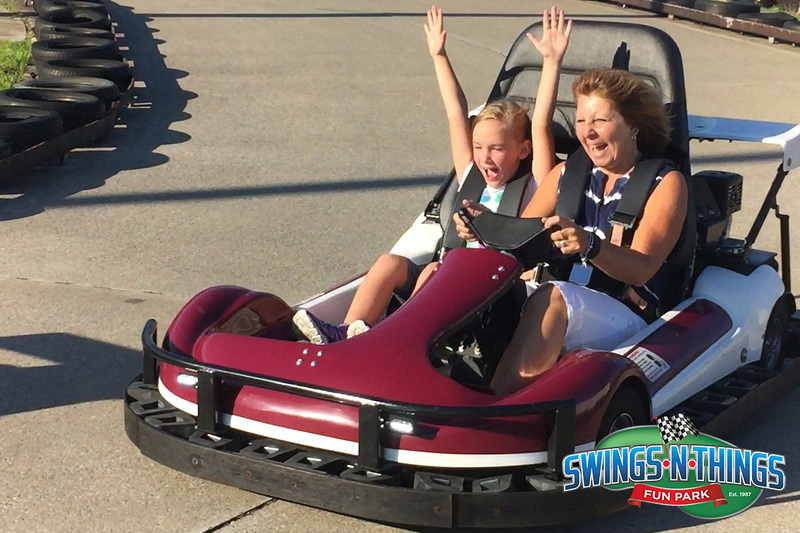 Find out how you can get UNLIMITED RIDES! 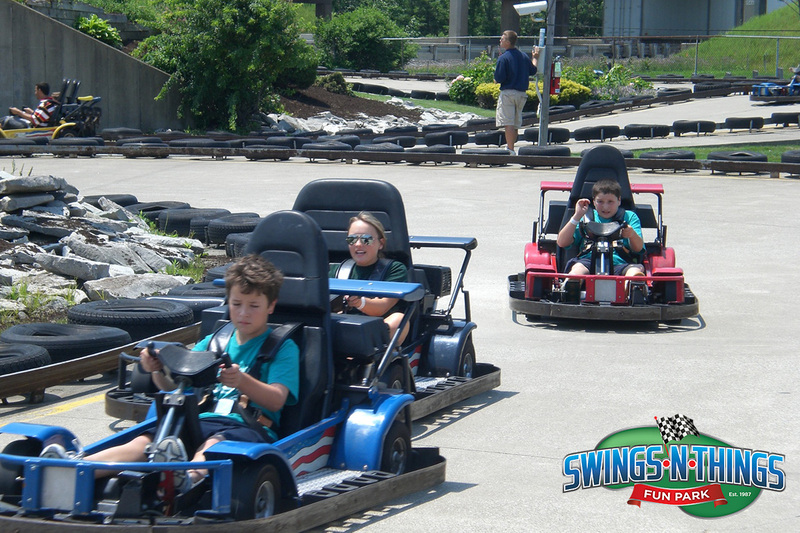 Little kids love to drive their own car and race like the big kids. 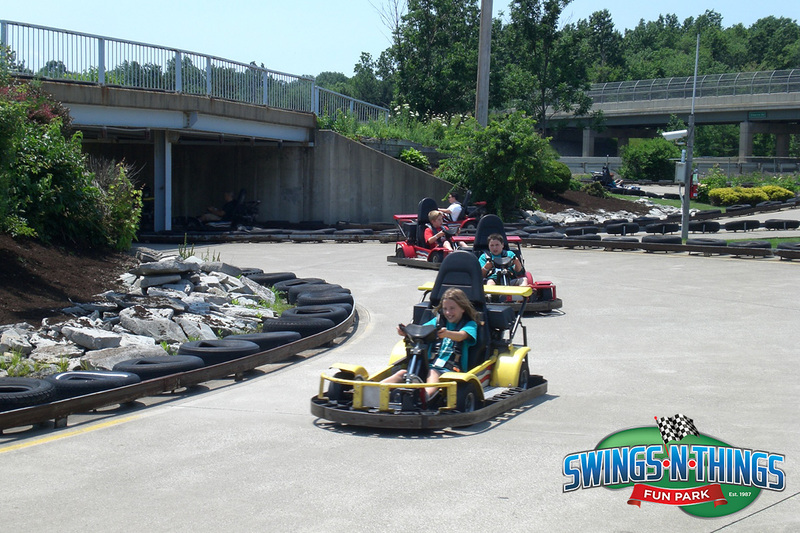 Our fun track with its curves and turns gives little ones the same excitement! 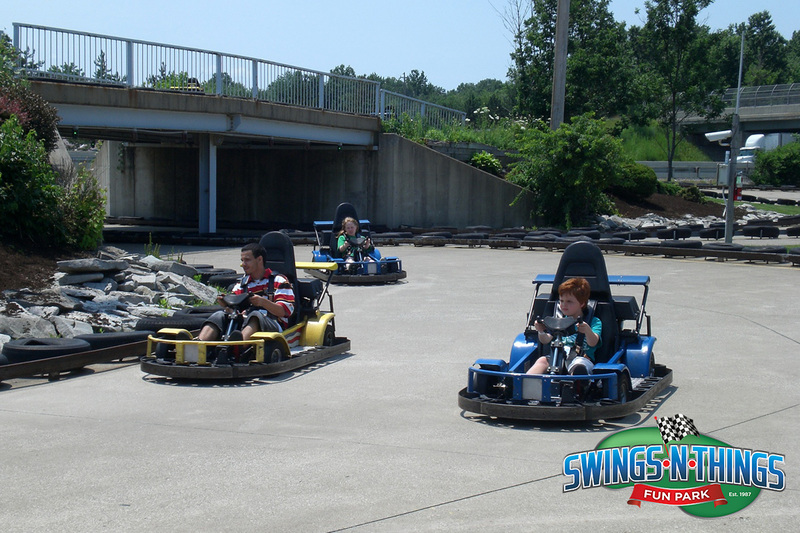 You must be at least 48″ tall to drive on the Rookie Track. 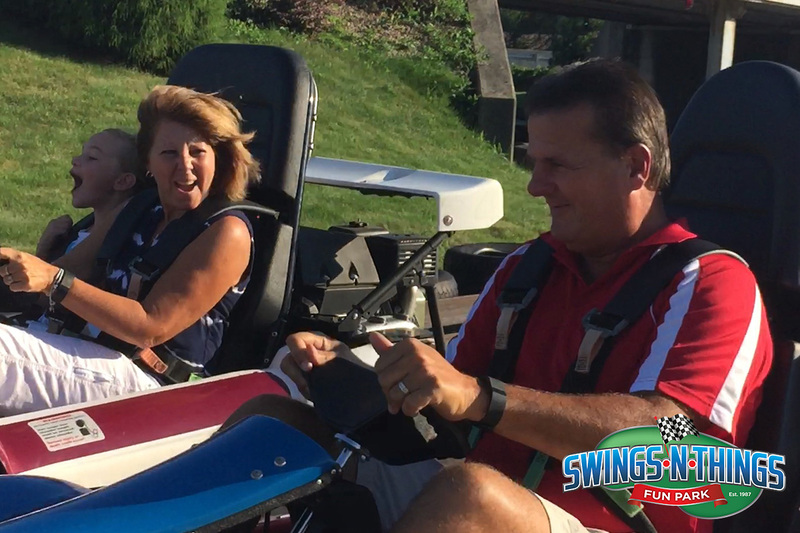 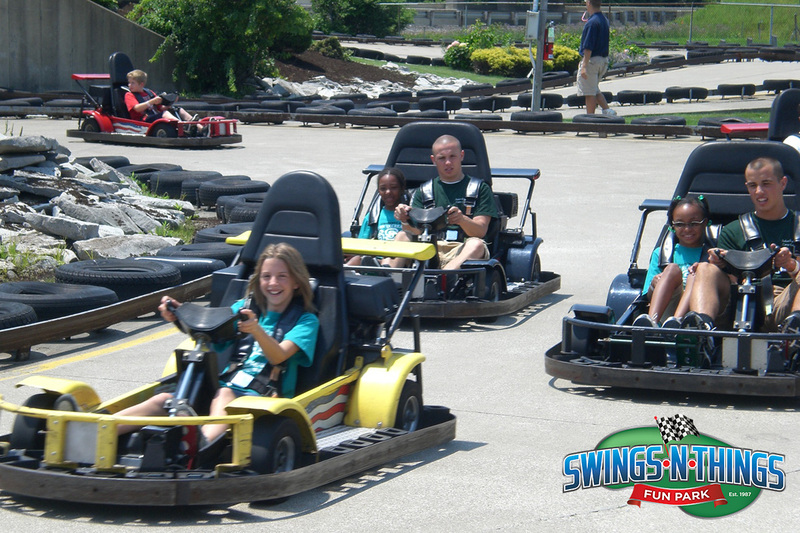 Click here to learn about our UNLIMITED KARTS PLUS Pass where you get UNLIMITED GO-KART RIDES!